In 2007, the members of the Asian NGOs Network for National Human Rights Institutions (ANNI) undertook a project to assess the performance and effectiveness of National Human Rights Institutions (NHRIs) in Asia. The outputs of this project are reports written by members and partners of ANNI who have practical expertise in engaging with their respective NHRIs. Reports were also written by ANNI members and partners from countries that are still in the process of creating NHRIs. All of these reports have been compiled by FORUM‐ASIA as the coordinator of the ANNI. 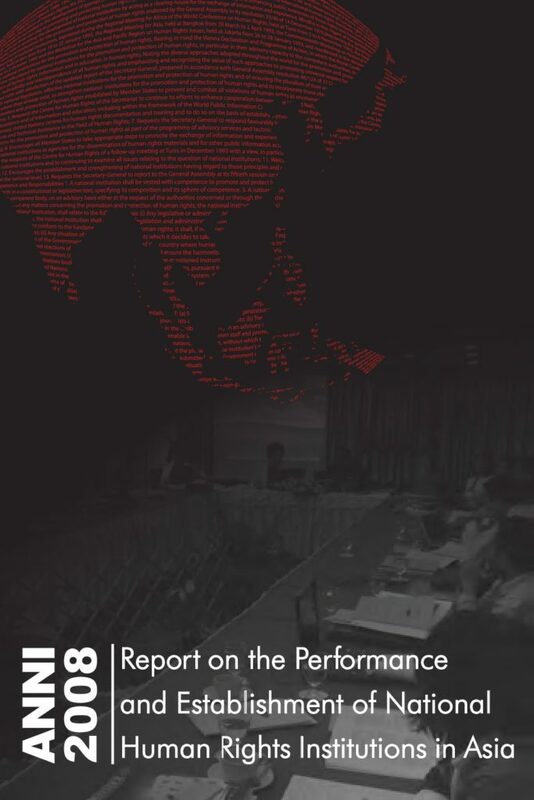 This regional analysis of all the reports for 2007 is meant to help members and partners of ANNI to build a regional perspective of the situation of NHRIs in Asia. From the reports, main trends and issues were identified, all of which are common to many NHRIs in the region. There are three main issues that are prevalent among national human rights institutions (NHRIs) in Asia. The first issue is with respect to the independence of these NHRIs from Government interference and control. There are several aspects to the issue of independence, but a large number of the reports point to the NHRIs’ lack of structural and fiscal autonomy and the arbitrary and non-transparent appointment process of members of the commission as major areas of concern. The second prevalent issue common among most of the NHRIs in the region is their ineffectiveness. Again, many reasons were given for this, including the lack of resources, political will, advocacy strategies, and a focus on the promotion aspect of their mandate, thereby almost forgetting the protection side of their work. 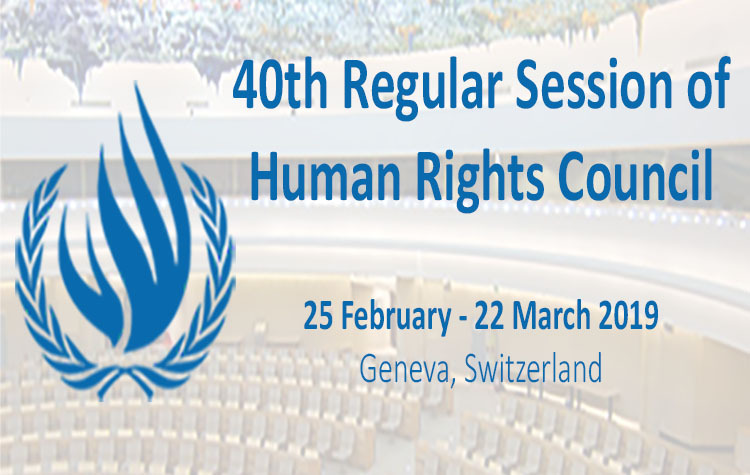 Finally, the third most common issue is the lack of a good and constructive relationships between NHRIs and non‐governmental organisations (NGOs) at the national level. It appears however, that this issue is closely related to the first two. The lack of independence and ineffectiveness of NHRIs make NGOs hesitant to engage with them. Moreover, because of the NHRIs’ lack of structural and fiscal autonomy from their Governments, the NHRIs often identify themselves as another Government institution. This type of attitude leads the NHRIs to take on a defensive stance of the Governments when it comes to criticisms received from NGOs.